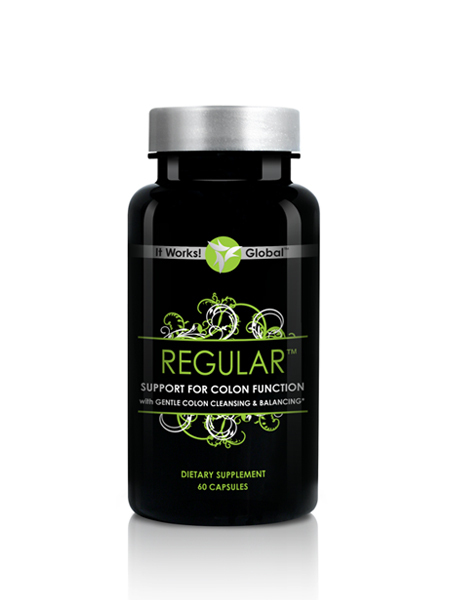 Gentle and safe support for colon health. Helps clean toxins from the colon, balance ph levels and promotes regular colon function with a blend of herbs and aloe. Much more than colon support. Also helps to support the three key areas your body needs to detoxify on a regular basis for optimal nutrition: the colon, liver and gull bladder.